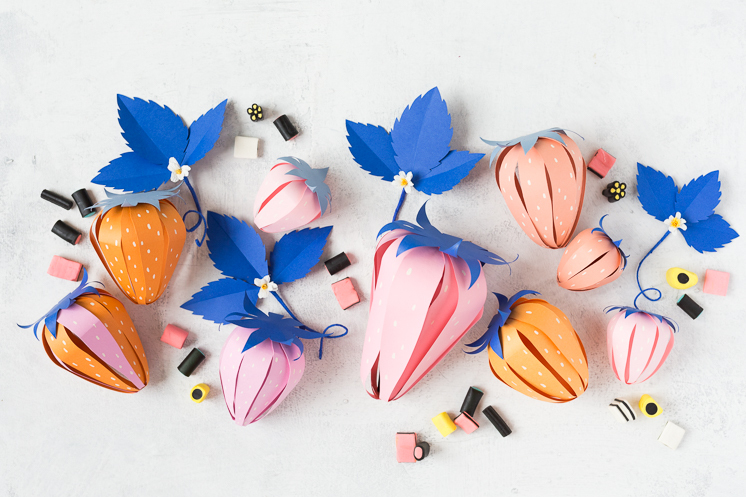 Of Course You Want To Make Some Paper Strawberries! Did you know that I am allergic to strawberries? It’s 100 percent true – and I think quite a common allergy in people who have asthma? Amiright? 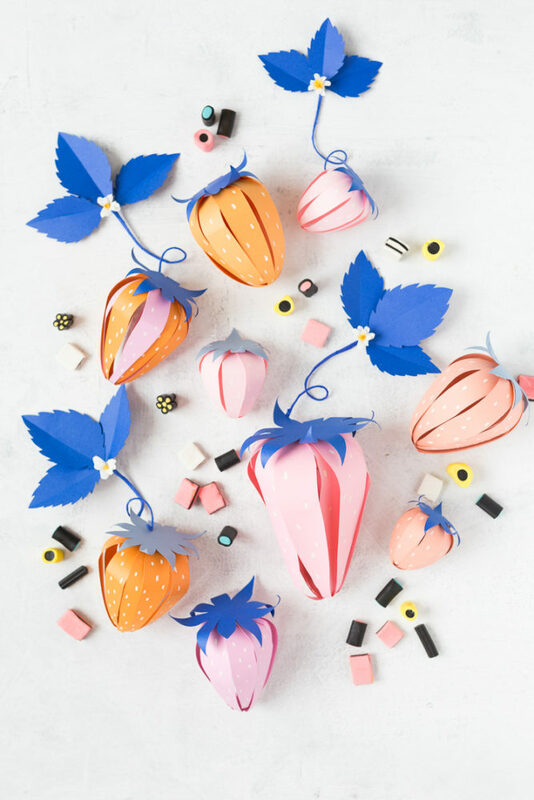 OR you could make some paper strawberries, like these ones via House of Lars. Not only are they absolutely the bee’s knees, they will not make you cough or wheeze or splutter, which is a total bonus.